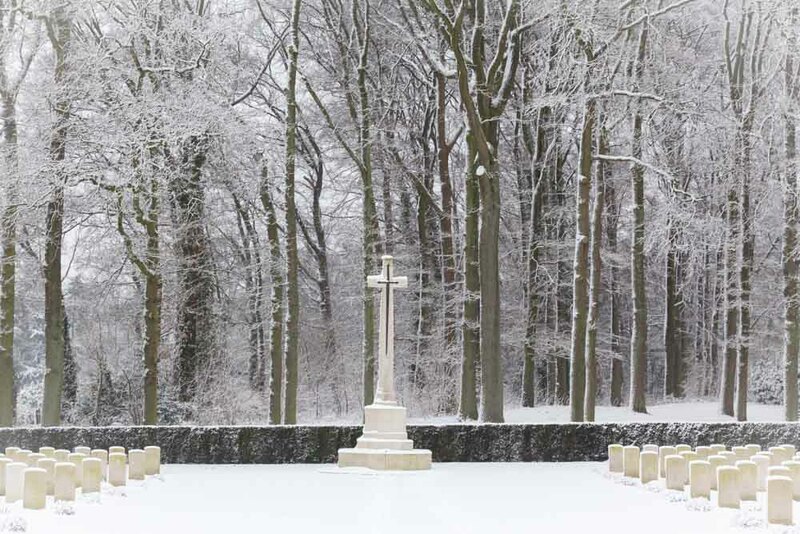 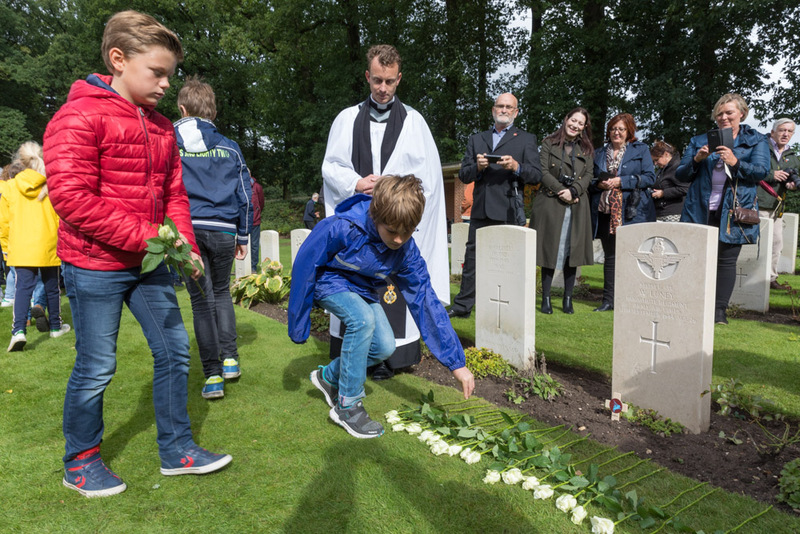 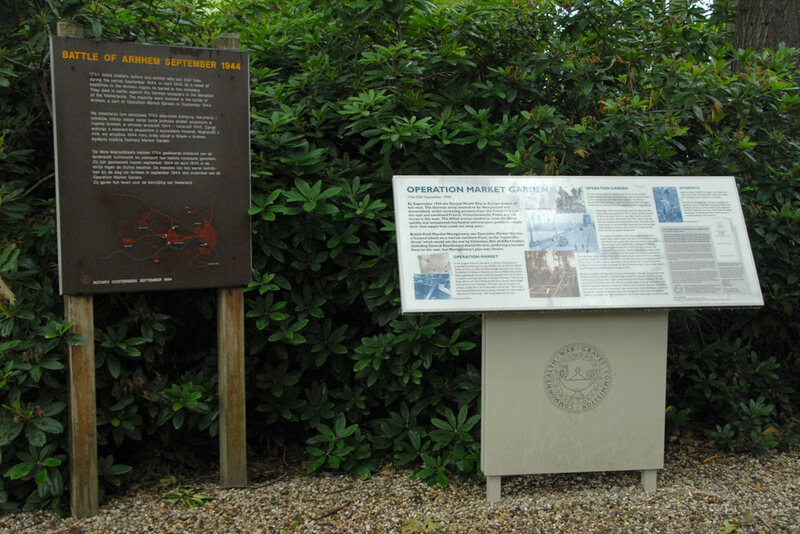 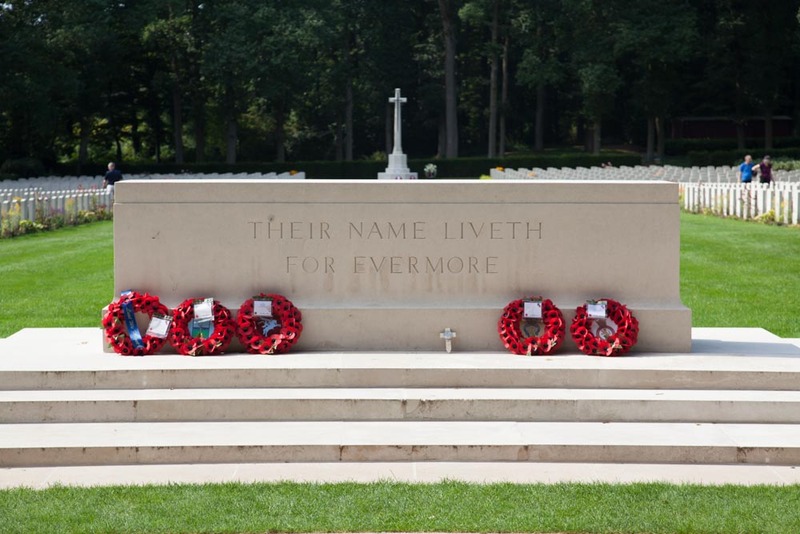 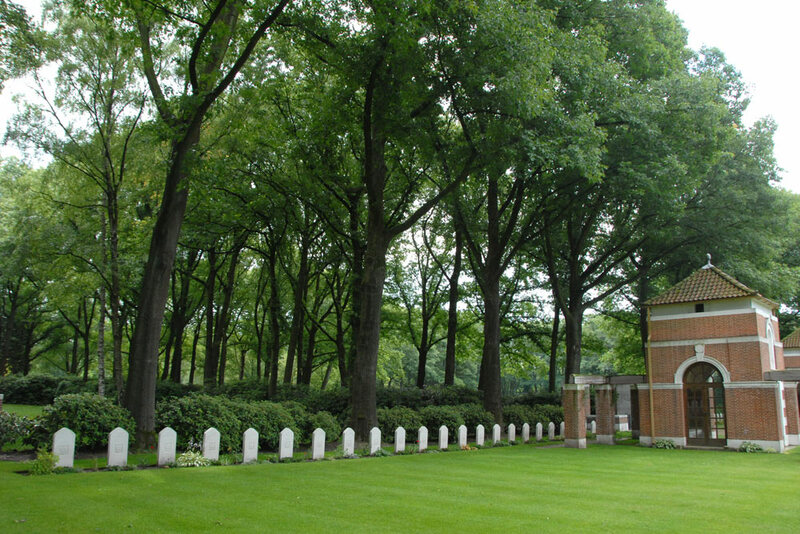 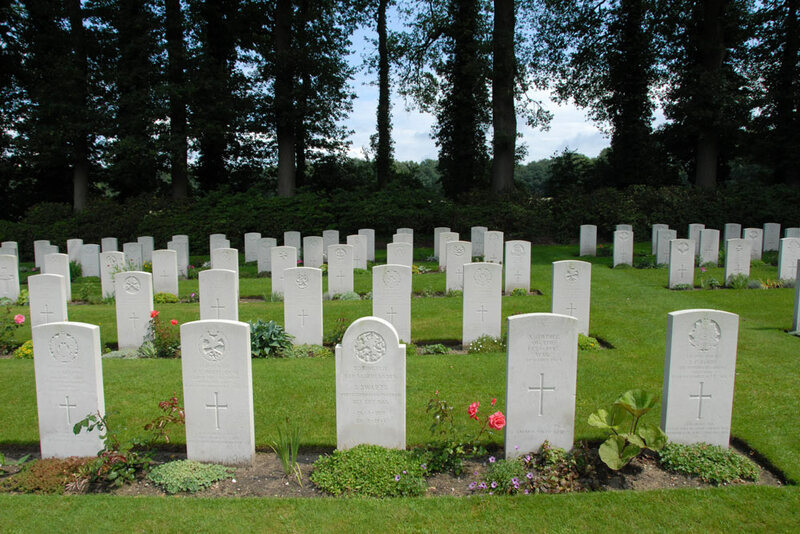 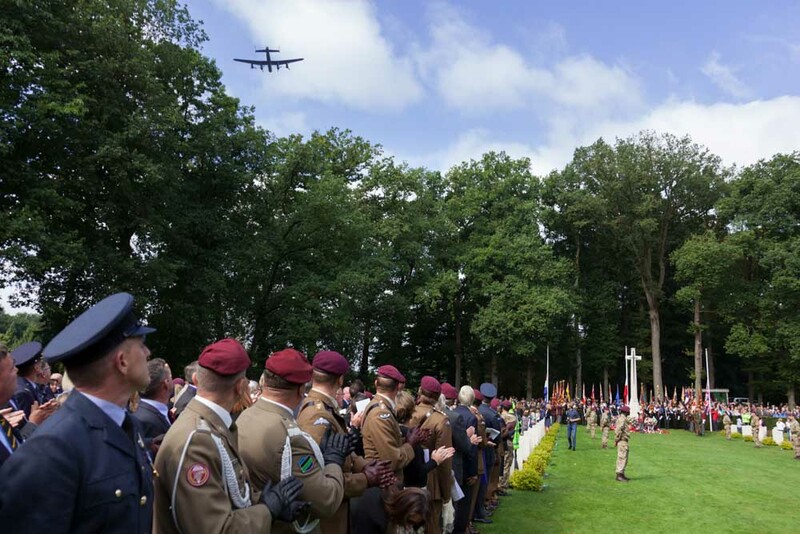 The Commonwealth War Cemetery Arnhem Oosterbeek, also known as the Airborne Cemetery, contains the graves of most of those killed during the September landings and many of those killed in later fighting in the area. 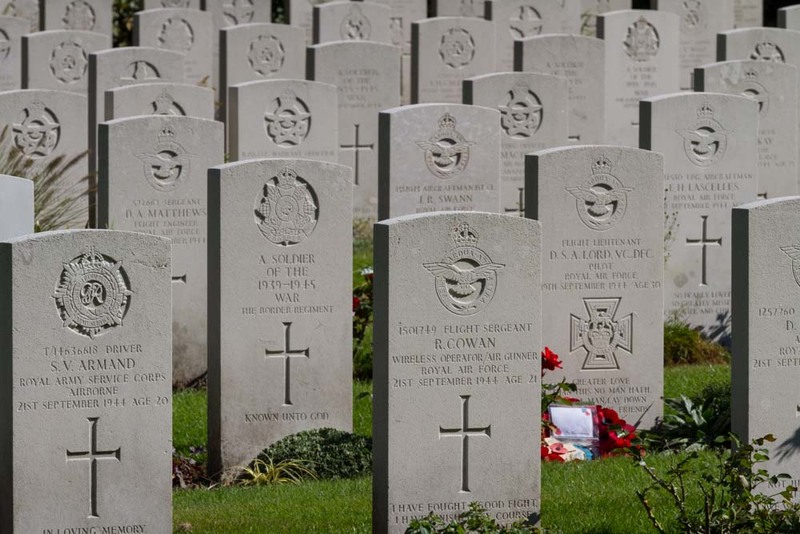 There are now 1,680 Commonwealth servicemen of the Second World War buried or commemorated in the cemetery. 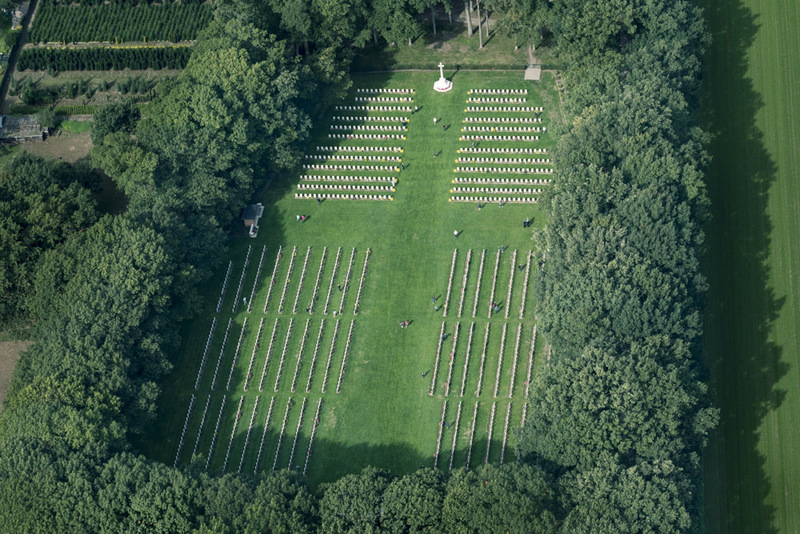 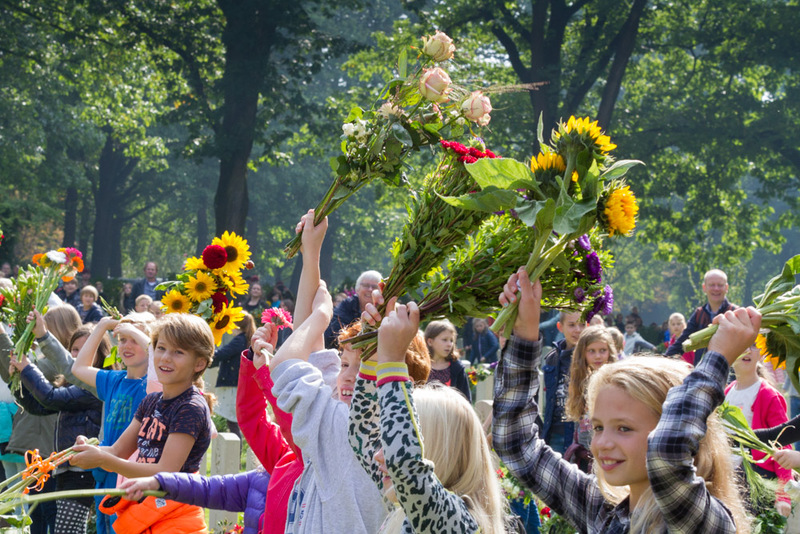 245 of the burials are unidentified and two casualties are commemorated by special memorials.  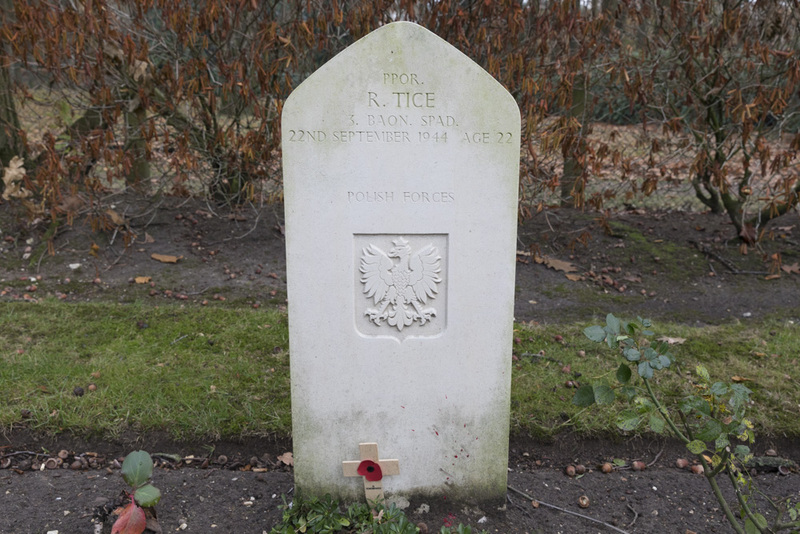 There are also 73 Polish, 3 Dutch and 3 non-war (former CWGC employees) graves in the cemetery.